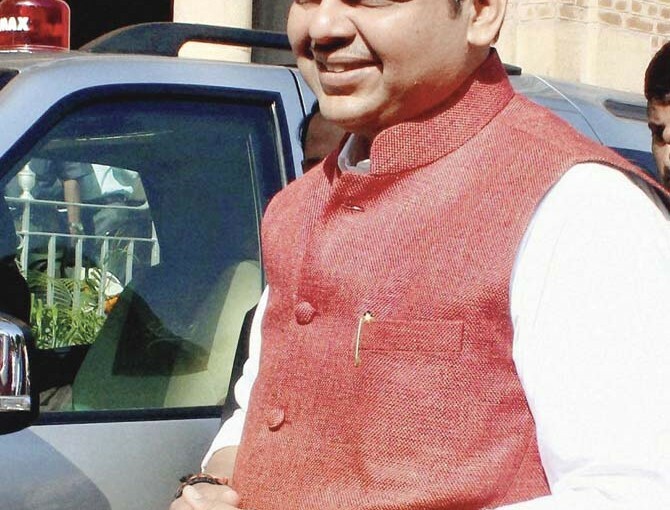 The first-of-its-kind CM’s Internship Programme, Maharashtra government has selected 40 youth for its unique Chief Minister Internship programme for 2015. Chief Minister Devendra Fadnavis launched the programme in state secretariat today. The graduates from any discipline who have secured first class, all aged under 25 years, will join CMO for a period of 11 months on a monthly stipend of Rs 20,000. Similar to Company internships, this is a win-win for the students who get rich experience in how the government runs, as well the state in the getting smart ideas from the students.